The spread of social media platforms and applications is forcing telecom companies to develop new business models. Internet service providers are also playing important roles in game-changing events. Telecom services are constantly looking for customer experience to reduce the rate of bidding. 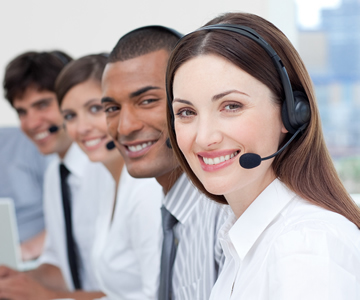 Josoft can help you to meet your demands with excellent Telecom BPO services. During our numerous operations of challenges our all-round business process management services can change your productivity. We have helped hundreds of telecomm companies provide excellent customer experience with more than a decade of presence in telecommunications outsourcing services. We can help you implement flawless Customer Relationship Management (CRM) strategies. Josoft Technologies has the most trusted name as the BPO solutions provider for Telecom industry with years of experience and efficiency in delivering excellent customer service around the world. We can fulfill all your requirements through a multi-channel customer-care center and build a lasting relationship between you and your customers with our all-time assistance.